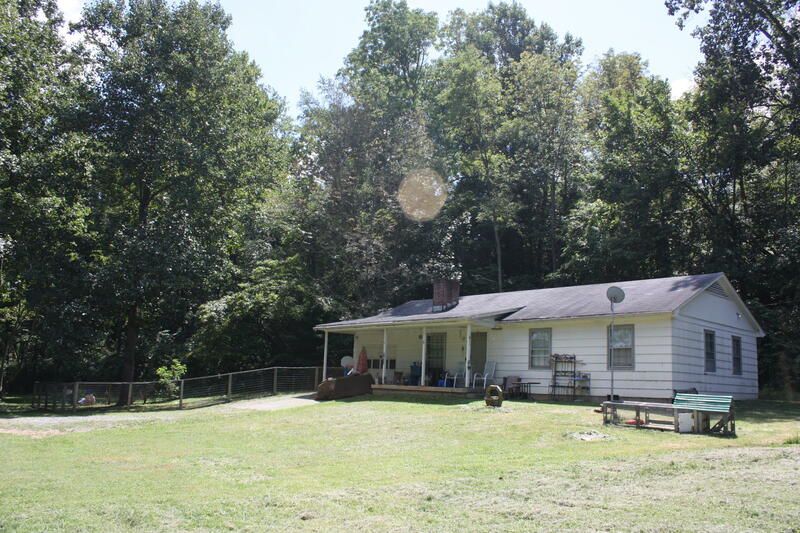 You can relax listening to the flowing sounds of the Maury River from the front porch of this ranch style home. It features 3 BR's, 2 Baths, large country kitchen and living room. There is also an attached 1 car garage and large fenced area. Bring your fishing gear, kayaks, canoes and hiking boots. Great opportunity to make it your residence or vacation place! Adjoining lot available, 1.72 acres, see MLS 133368.